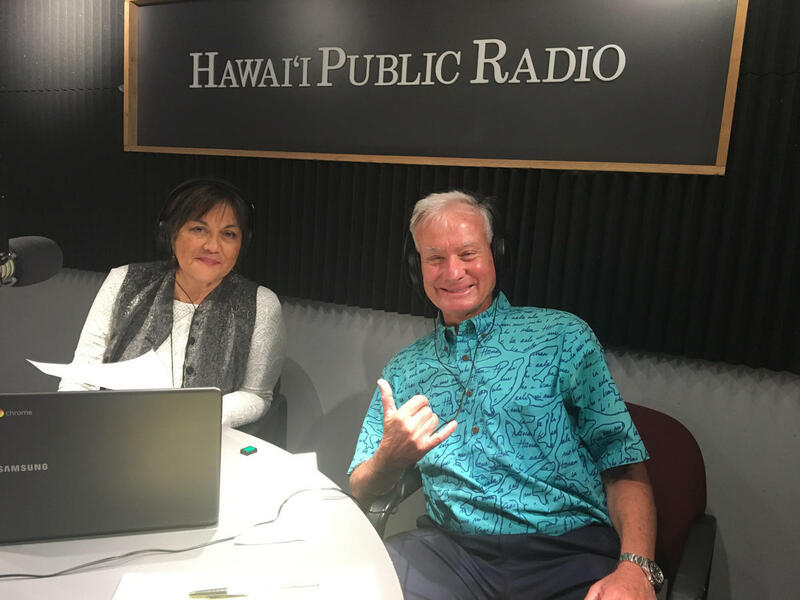 In recent weeks, we've talked with Hawai'iʻs county mayors on HPR's The Conversation about the issues and concerns they are confronting on Oʻahu and the Neighbor Islands. 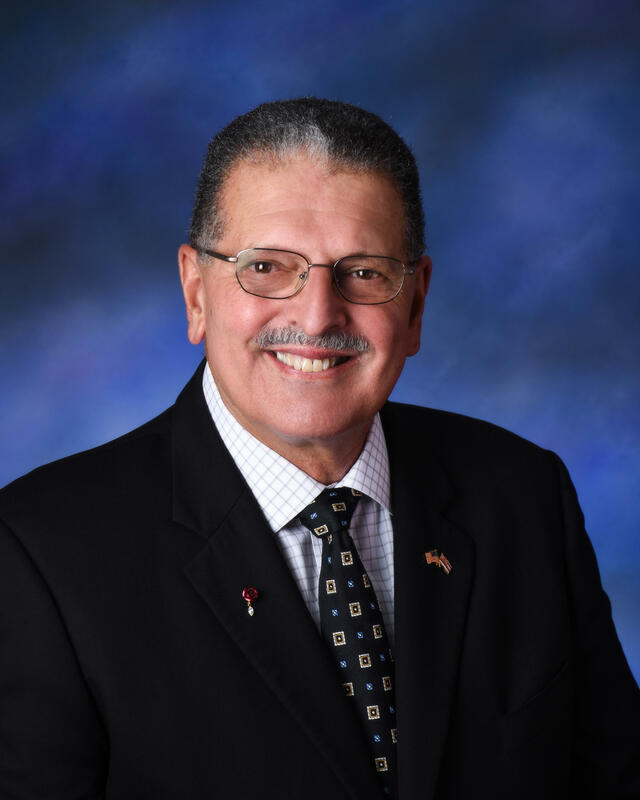 On Thursday, listen in as we talk to Maui Mayor Michael Victorino on The Conversation, starting at 11 a.m. 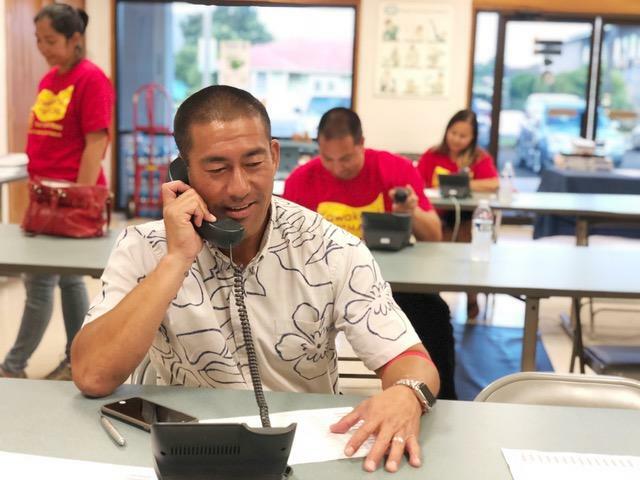 The mayors' field call-in questions about the topics uppermost on the minds of county residents, from the Big Island volcano disaster recovery efforts to Honolulu's homeless problem and beyond. Catch up on each of the conversations below. Then send us the names of the topics you'd like to see more coverage on. Email us at news@hawaiipublicradio.org. Honolulu Mayor Kirk Caldwell addressed some of the hard questions facing the city. How are we tackling our housing and homeless crisis and what about enforcement or lack of enforcement of zoning laws? What are we doing right and what we are going wrong? How do we manage the record number of tourists in our neighborhoods and attractions? How do we plan for climate change as we upgrade our sewer, water systems and our roads? And what can the Neighbor Islands learn form Honolulu's mistakes and successes? Mayor Caldwell spoke with The Conversation on Feb. 8, 2019. Last year, 2018, was quite the year for Hawaii County with natural disasters walloping the economy. Recovering is top of mind as lava and flash flooding only made our housing and homelessness problems more acute. Legislators at the Capitol appear to want to fast track money to help in that recovery effort but many residents want to know more about a timeline for getting roads reopened to help communities back to normal. Mayor Kim spoke with The Conversation on Feb. 12, 2019. 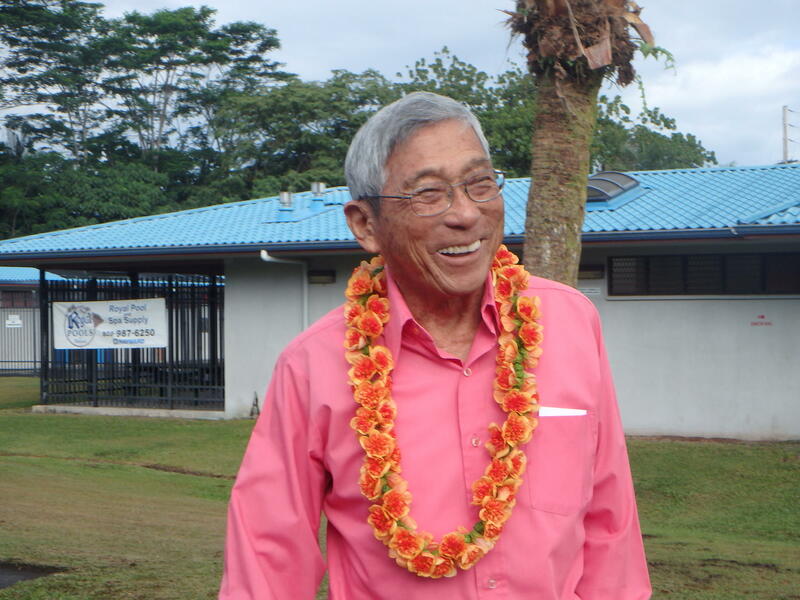 Itʻs been two months since Kauaʻi Mayor Derek Kawakami waas sworn into office. The Garden Island lawmaker traded his seat in the state House for the top county job. It's a different view from when he previously served on the County Council. Kawakami appeared before the legislative money committees with his hands outstretched in the annual mayors' trek to the Capitol to argue their case for a larger share of the hotel room tax revenues. The Conversation spoke with the mayor on Feb. 6, 2019. Kauaʻi County Mayor Derek Kawakami delivered his first State of the County address today in Lihuʻe, pointing to aging infrastructure repairs and investments in modernizing county operations as his two policy priorities. Hawaiʻi County Mayor Harry Kim last Friday submitted his proposed budget of nearly $574 million for the next fiscal year, which begins in July. Kim’s proposed budget is more than $55 million or nearly 11 percent larger than the current budget. Kim attributes nearly half the increase, or $26 million, to employee salaries and benefits plus the addition of 35 new employees for Hawaiʻi County police. The budget is a first cut. The Hawaiʻi County Council will now do its analysis, and has scheduled departmental budget reviews for April.